Mr TALALELEI was discharged from Hutt Hospital on Saturday 12 July at around 7.00pm. 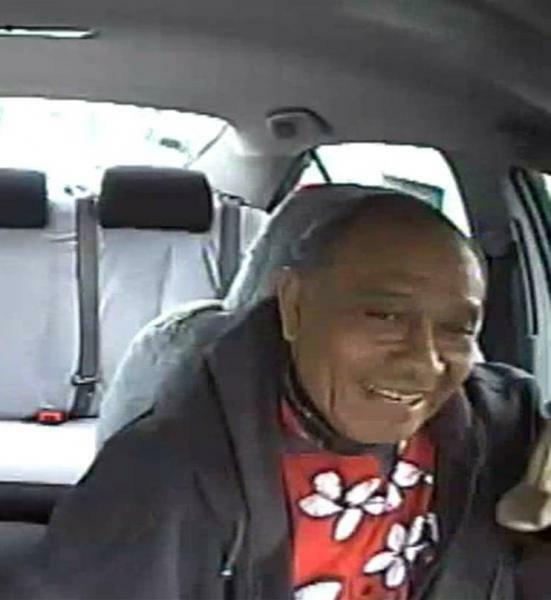 Police believe that he has returned to his home address in Petone but has not been seen since. Mr TALALELEI has medical needs that require regular supervision and there are fears for his safety as this behaviour is out of character for him. Have you seen Tupulaga (Peter) Talalelei? If you have any information about Tupulaga (Peter) Talalelei, please contact us.